Place the grilled pineapple in a plastic storage container. Pour ½ bottle Roaring Dan’s Rum over the pineapple and refrigerate for 4 hours or overnight. Fill an old fashioned glass with ice. Add the pineapple infused rum, the simple syrup and the bitters. 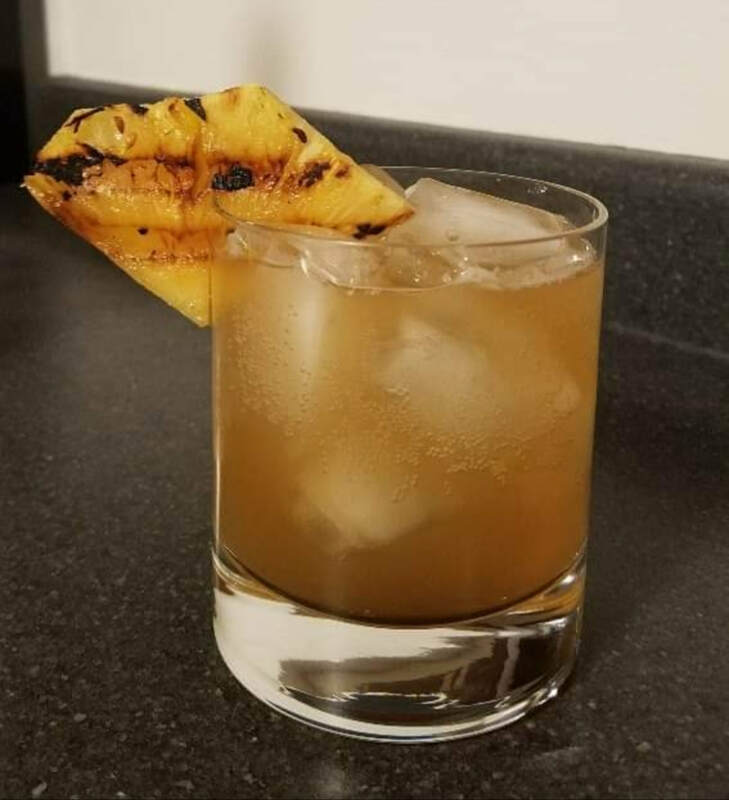 Top with sour soda and garnish with a wedge of the rum infused grilled pineapple.